This 6" round cake is not only beautiful but rich and delicious as well. A vanilla sponge cake base layered with rich buttercream. 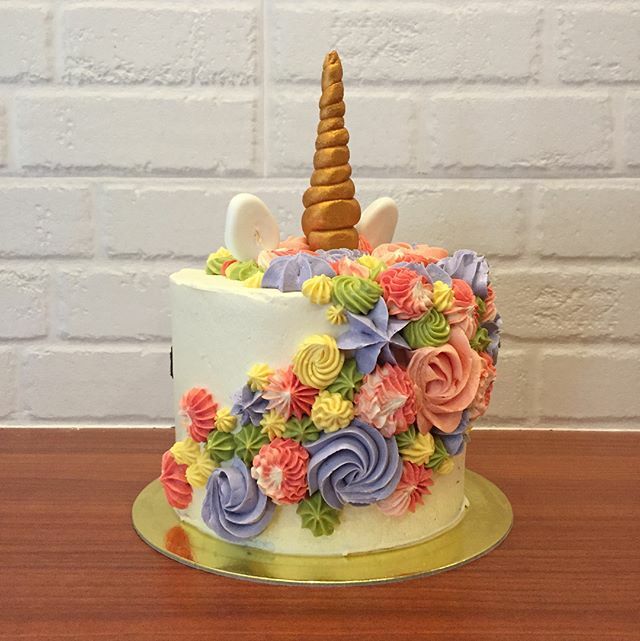 This unicorn cake will put a smile on any recipients face! Kids and adults alike will fall in love with this cake!